Lựa chọn đúng sở thích âm nhạc có những lợi ích gì? We collect and use information when you interact with us, when you use our products and services, and when you visit our websites. This information is used to deliver, provide and repair products or services; establish and maintain customer accounts and billing records; contact you about our products and services and direct offers or promotions to you; monitor website statistics; and manage and protect our networks. Information may also be aggregated or de-identified for business and marketing uses by us or by third parties. We may also obtain consumer information from outside companies who provide such data. We use this data and combine it with other information we have to help us analyze and model customer information, predict customer preferences and direct marketing offers. donnellleahy.com and third-party advertisers seek to provide advertising that is more relevant to your interests across the websites, apps, services and devices you use. Oath and third party advertising companies present on our sites may place cookies on your browser when you visit our sites and others, use device identifiers or use similar technologies to collect information about your activities on our websites or apps and may combine this information with similar information obtained from other websites and apps. 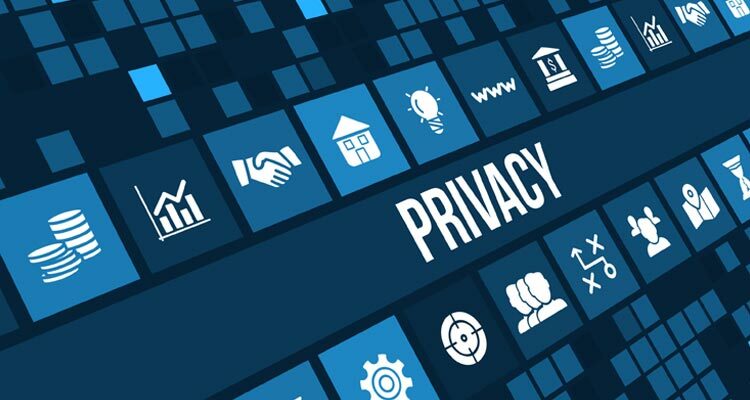 We also may help third-party advertisers target their ads using certain information about customers, without sharing information that identifies you individually. You have choices and may limit the use of your information. donnellleahy.com shares information within our family of companies. You can limit our sharing of certain types of customer information, known as Customer Proprietary Network Information, for marketing services different frrom the ones you have. donnellleahy.com has technical, administrative and physical safeguards in place to help protect against unauthorized access to, use or disclosure of customer information we maintain. You may correct inaccuracies in your information by calling a customer service representative or by accessing your online account and updating your information. If donnellleahy.com elects to use or disclose information that identifies you as an individual in a manner that is materially different from that stated in our policy at the time we collected that information from you, we will give you a choice regarding such use or disclosure by appropriate means, which may include use of an opt-out mechanism. Donnell Leahy is an extraordinarily gifted fiddle player whose professional career spans over 30 years. Donnell is the front-man and lead fiddler for “Leahy.” You’ll also find him sharing the stage with wife Natalie MacMaster, and brothers Doug and Angus. Find out what he’s up to, his touring and recording projects. Don’t miss an opportunity to experience him live!